The U.S. Army’s Asymmetric Warfare Group was formed in 2006 to identify gaps in U.S. military doctrine, equipment and field tactics, and to study how potential adversaries are developing tactics to exploit them. In 2017 the group released the 61-page Russian New Generation Warfare Handbook, based on observation of Russian tactics in Ukraine and to a lesser extent Syria, as well as published doctrine and public statements. The handbook paints an intimidating picture of a military ready to combine old strengths in artillery and anti-aircraft systems with new technologies and tactics, leveraging drones, electronic warfare, information warfare and massed sniper fire. To be clear, the document doesn’t set out to paint the Russian military as an indomitable juggernaut. In fact, its so-called “New-Generation” or “Fourth-Generation” warfare is founded on a recognition that old Soviet-era “Deep Battle” tactics emphasizing huge armored formations deploying to battle in echelon were no longer viable given Russia’s more limited resources compared to the Soviet Red Army, as well as its persistent qualitative inferiority. Despite progress in professionalizing, the Russian military remains largely made up of conscripts who, after four months of basic training, only serve for another eight before a new group of fresh recruits is rotated in. The armed forces retain a centralized command-and-control structure, which accords enlisted personnel and NCOs little ability to act on their own initiative. Of course, the AWG’s handbook is in attempt to understand an adversary’s warfare from the outside, rather than reflecting how the Russian military perceives its own tactics. Such an effort will inevitably be colored by analysts’ cultural biases and worldviews, as well as a degree of paranoia intrinsic to the military profession. For a reverse example, Russia’s concept of “hybrid warfare,” or the so-called Gerasimov doctrine — a term used to describe a blend of conventional and irregular warfare as well as political and cyber warfare — was actually coined to describe what the Russian military perceived as Western military tactics. Without further ado, let’s look are some of the major takeaways from the report. The new basic Russian military unit is the Battalion Tactical Group, which can be tailored for specific missions by the addition of anti-aircraft, electronic-warfare and artillery units. At the operational level, Russia has moved away from a force organized around large divisions to smaller but still well-rounded brigades — though the divisional echelon may soon be reemphasized to ease administrative burdens. Moscow has made increasing use of allied irregular forces and private mercenary companies to lead operations in Ukraine and Syria, bolstered by Russian advisors, military equipment and training. This approach has been inspired in part by Western engagement with allied proxies in conflicts ranging from Vietnam to Libya and Afghanistan. 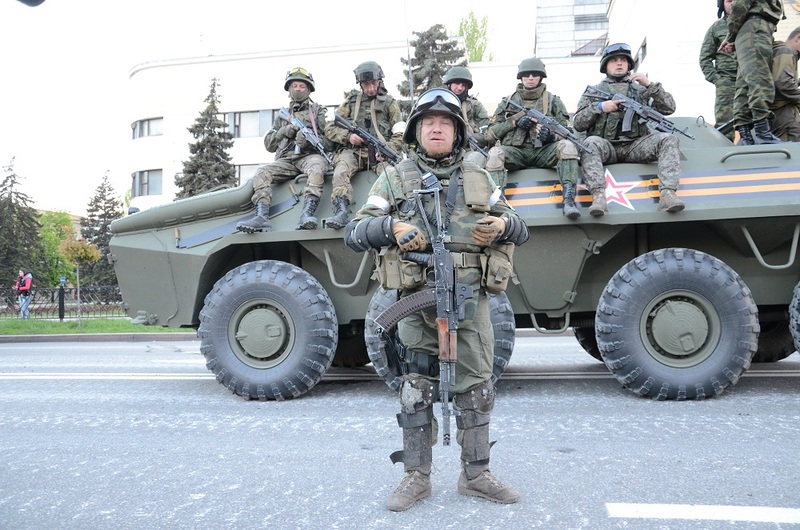 Local proxies free up conventional Russian military units and assets to intervene in the sectors they are most needed. They also help paint a veneer of political legitimacy to Russian military operations. Indeed, Moscow is placing renewed emphasis on “information warfare” to mold the human terrain of a conflict zone in its favor. Finally, Russia uses the proxies to deny the involvement of their own forces, confusing the reactions of its adversaries. This was especially evident in the conflict in Ukraine, when the government’s reaction was initially paralyzed by uncertainty as to whether it faced a Russian invasion or a purely local uprising. Meanwhile in Syria, there is often uncertainty as to whether any given attack directed against civilian targets was perpetrated by Syrian or Russian forces. These hacking and disinformation campaigns have high possible rewards, and are done at limited risk to Russia because Western adversaries’ open political systems constrain their ability to retaliate. By contrasts, Russia’s authoritarian structure silences political opposition and independent media outlets that could undermine information campaigns, and projects a philosophy of universal cynicism to instill doubt in counterpropaganda. 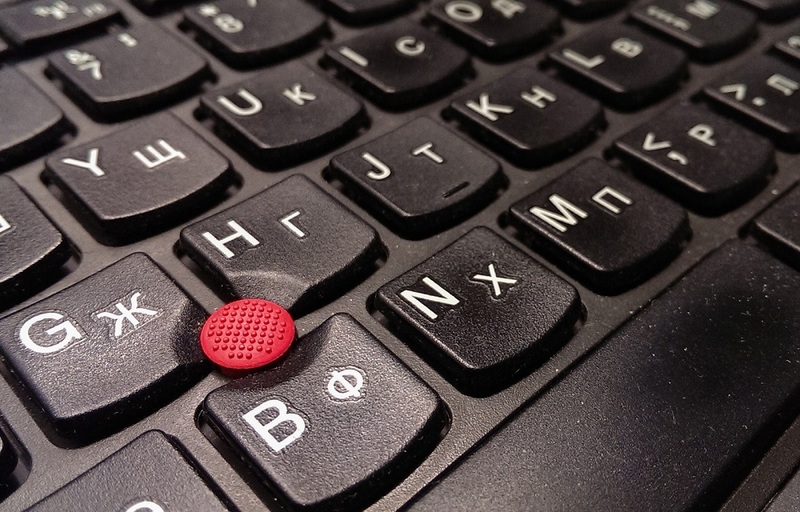 Moscow employs hundreds of professional hackers and internet trolls, and is also comfortable employing experienced criminal groups for such operations. While the propaganda generated by low-level sources may be contradictory, it still plays up the same general themes (“Western society is on the verge of collapse,” “there are no Russian forces in Ukraine” and so on), helping mold international opinion to Moscow’s preferred narratives. Russia’s fondness for the “god of war” dates back several centuries, and according to the guide, Russian tactics still emphasize artillery as a decisive instrument for destroying enemy formations, while maneuver units handle mopping up the survivors. While self-propelled artillery vehicles can accompany troops on offensive maneuvers, in general the Russian military now seeks to keep the enemy at arm’s length from its frontline positions so that the artillery can blast enemy troops without hitting friendly forces. Moscow has long been wielding more and bigger guns as a means to compensate for its forces’ qualitatively inferior training. 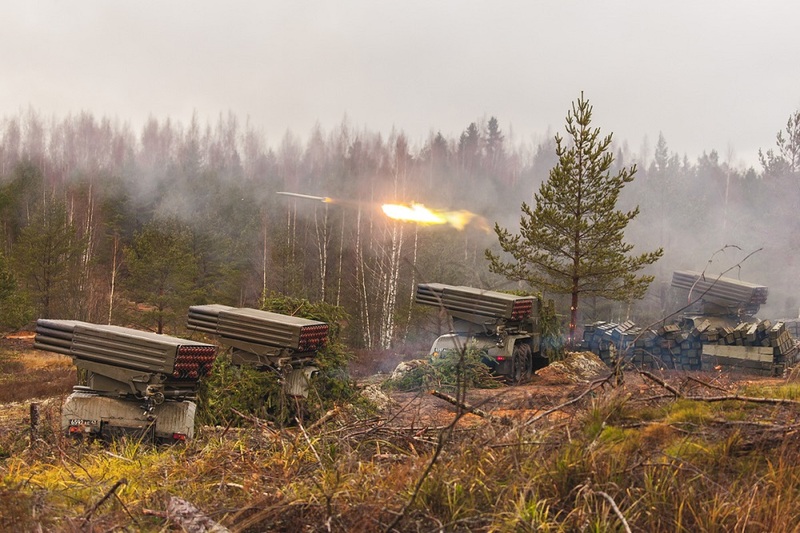 Whereas Western militaries increasingly use artillery to launch precision strikes against enemy positions, the Russian army still values large-scale area bombardments with overwhelming volumes of firepower, especially from deadly multiple rocket-launcher systems such as the BM-30 Smerch. In Ukraine, the wide-scale adoption of drones has reportedly been a “game changer” in the effectiveness of artillery. Russian-supported forces using drone spotters have delivered deadly artillery fires against Ukrainian formations on the move that inflicted over a hundred casualties in one attack. However, a weakness of Russian artillery is its centralized command-and-control structure, which makes it difficult for frontline troops to request fire missions. Back in World War II, the Russian military famously made extensive use of snipers to degrade enemy morale and eliminate key unit leaders. In the last decades, Moscow has reinvested in elite sniper units by acquiring modern sniper rifles, suppressors, ammunition and sights from Western sources, as well as producing its own deadly T-5000 sniper rifle. 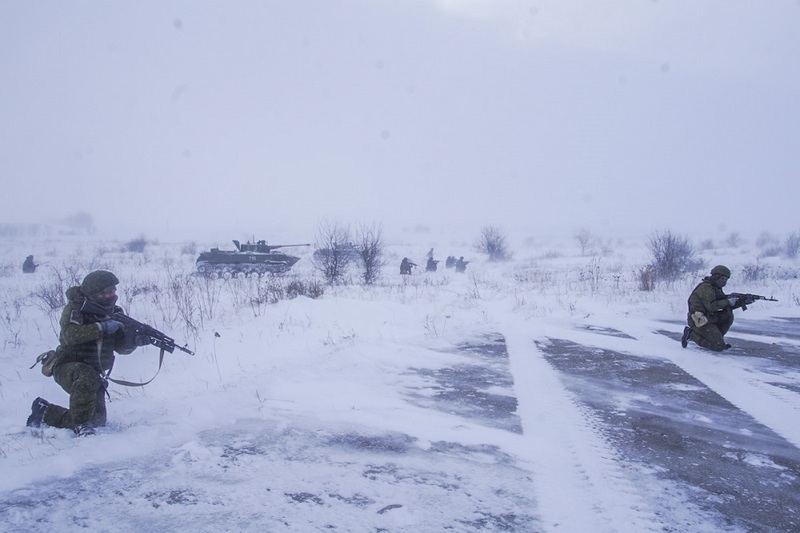 In Ukraine, Russian forces have even deployed platoon-sized sniper units in depth on narrow fronts, with the most elite sharpshooters deployed over a mile to the rear while local proxies man the front line. These sniper fronts can pin down larger enemy formations with accurate fire — then call down artillery strikes on the immobilized enemy to inflict even greater casualties. The guide suggests only two tactical responses — either disengage immediately, even at the likely cost of some casualties, to avoid getting hit by an artillery strike, or to reply with accurate sniper or heavy-weapons fire. Western militaries have come to expect on-call air support and medical evacuation. 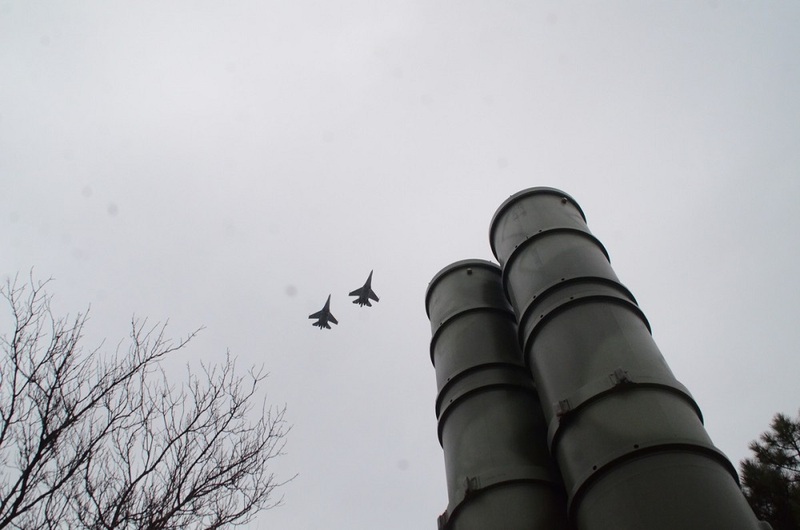 By contrast, Russian forces are not accustomed to assuming air superiority — this was true even during victorious campaigns late in World War II — and thus have invested heavily in a diverse array of anti-aircraft systems, from short-range man-portable surface-to-air missiles and anti-aircraft vehicles at the battalion level to “strategic” S-300 or S-400 missiles that can threaten aircraft hundreds of miles away. While each system individually has its limitation, they are designed to overlap into an integrated network that can only be dismantled with great care. In Ukraine, Russian-supported forces deployed a variety of anti-aircraft systems that shot down Frogfoot attack jets, helicopter transports and gunships and even a fully loaded cargo plane, eventually forcing the Ukrainian air force to stop providing tactical air support. While Russian air-defense networks are not invincible, a Western adversary would likely only be able to count on sporadic air support, at least initially, due to the density of the anti-air threat. Russia has also placed more emphasis on accurate tactical ballistic missiles such as the Iskander to deliver strikes that a Western military might employ aircraft to undertake. This means rear-area command and logistical units would be subject to deadly strikes, even if air superiority is secured. Western militaries depend on extensive command-and-control infrastructure and near real-time tracking of troop positions as force multipliers. 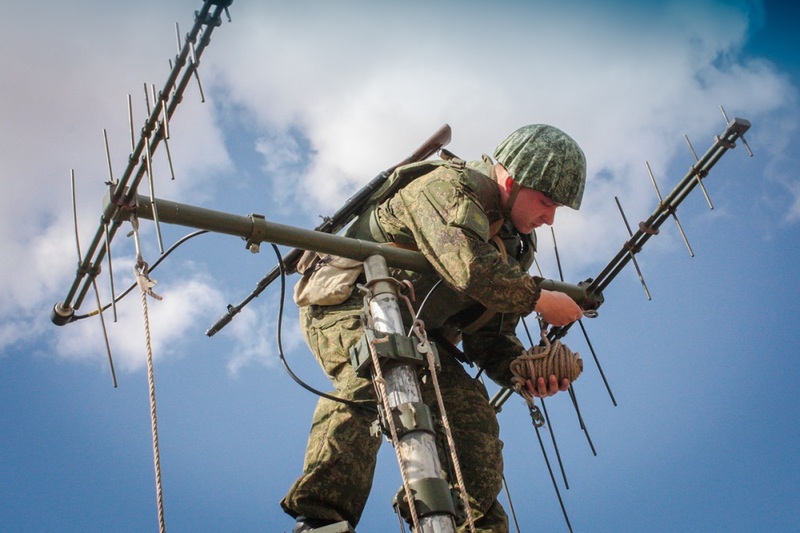 However, Russian electronic-warfare batteries wield a multitude of systems to jam or spy upon frontline communication systems — including radio, cellular, satellite and even GPS. Russian EW units may transmit misleading data to lure enemy forces into a trap, and signal-intercept devices and electromagnetic sensors can also detect the position of opposing communication and sensor nodes and subsequently direct precise artillery fires to destroy them. These are not hypothetical capabilities; they have been demonstrated in the war in Ukraine. 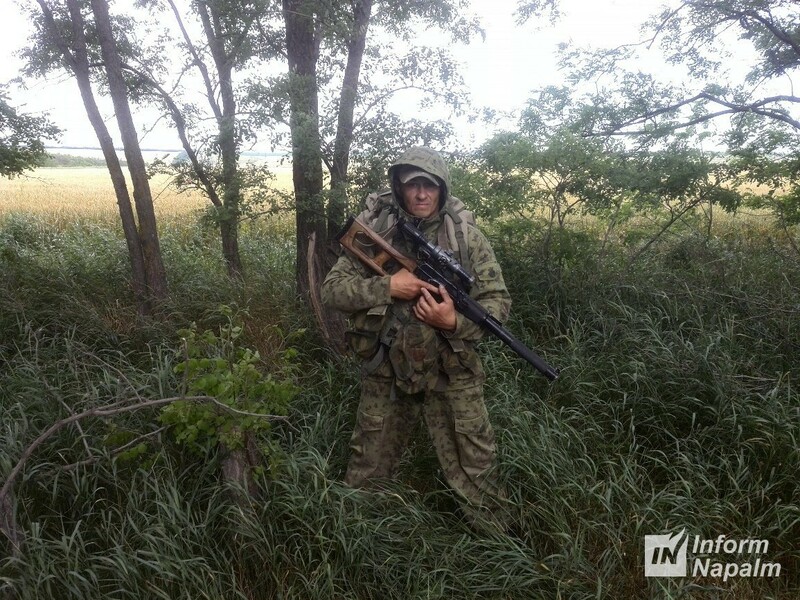 Russian electronic-warfare units shut down communications to frontline Ukrainian positions and directed deadly attacks on their headquarter units. Western reliance on lavish C3 capabilities could be fatal in such an environment. Field commanders used to wielding precise control over their troops will instead need to learn to communicate in short transmissions, erect smaller and more dispersed Tactical Operation Centers, and give adaptable mission orders that delegate authority to low-level unit leaders to adapt to varying contingencies. However, a major limitation to both Russia’s electronic-warfare and area-denial systems is that Moscow simply can’t afford enough of them, and is forced to shuffle these assets from one critical zone to another. Because their deployment may be necessary for local units to achieve their mission, this can slow down the pace of operations and makes the location of the next local offensive more predictable. Disabling such system is thus more likely to cripple a military operation than simply inflicting personnel losses, which can be more easily replaced due to the conscription system. It’s just as important not to overestimate an opponent’s strength as to underestimate them; likewise, while caution and situational awareness may be warranted, paranoia is not. The AWG’s handbook does its best to contextualize how New Generation warfare just as much an attempt to compensate for Russian weaknesses as to exploit gaps in adversary capabilities. It adds up to a timely reminder that awareness of an adversary’s methods may be key to prevailing in a military conflict — or, more desirably, avoiding one in the first place.